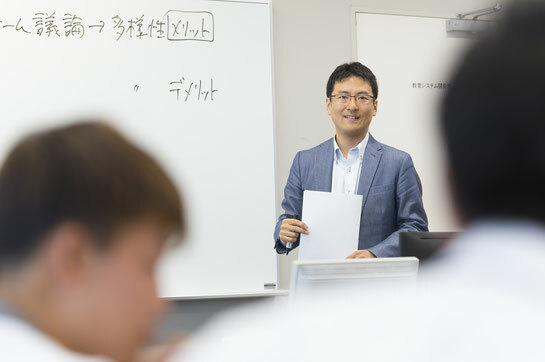 授業 (Teaching) - 小山健太 | Kenta Koyama, Ph.D. It is very important not only to learn a theory, but also to develop your own perspectives and to put your ideas into practice. I expect all students to actively participate in classes, and look forward to many interesting discussions.